In conjunction with 2016 ACR/ARHP Annual Meeting held last week in Washington, D.C., the Rheumatology Research Foundation honored the commitment and leadership of four individuals with an induction into the Honorary Board of Advisors. 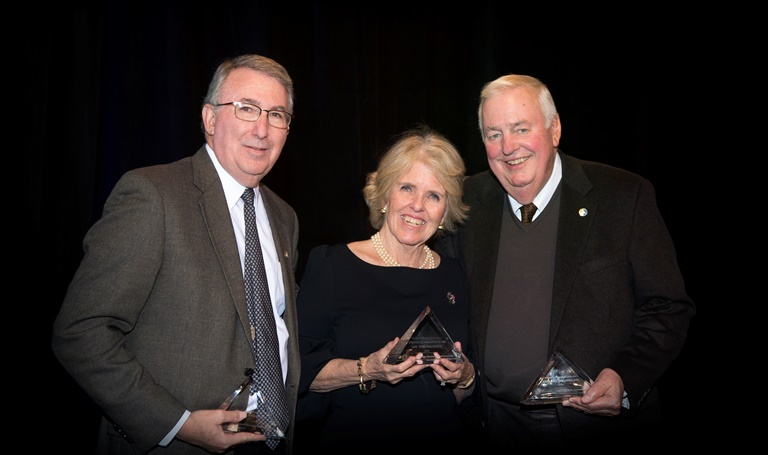 Dr. and Mrs. Steven Malawista, Arthur L. Weaver, MD, and Stanley B. Cohen, MD were recognized for their transformative contributions to the Foundation through financial support and pivotal acts of leadership. Tobé Malawista and the late Stephen E. Malawista, MD were selected for this prestigious honor based on their generous gift that established the permanent basic science award, Tobé and Stephen E. Malawista, MD, Endowment in Academic Rheumatology. 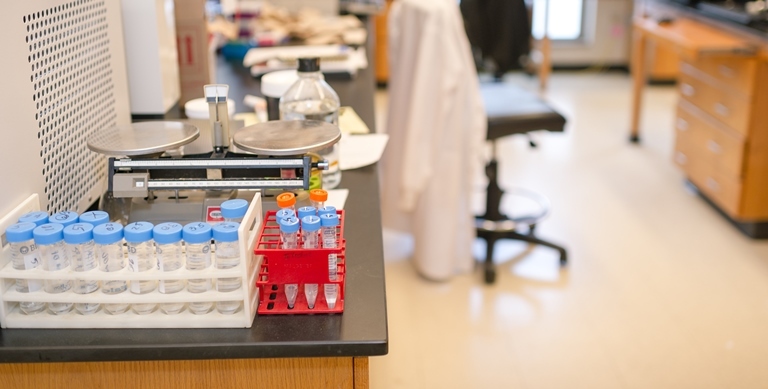 The Malawistas established the largest named endowment provided by the Foundation and it will aid early career researchers in their career development. As the Foundation’s first president, Dr. Weaver was integral in the formation of the Legacy Society, which recognizes donors who have included the Foundation in their estate plans through bequests or life-income gifts. Through his aid in establishing an Industry Roundtable, now known as the Corporate Roundtable, Dr. Cohen has stimulated unprecedented support for the community through industry and corporate giving. Dr. Cohen, also a former president of the Foundation, was essential in the launch of the patient giving program. “I think that everyone wants to be part of something that they feel will lead to something that may improve their quality of life or someone's quality of life with a similar disease,” says Dr. Cohen. “Patients want to get involved and have an active role in improving their outcomes." Learn more about Drs. Weaver and Cohen and their outstanding contributions to the field with these videos produced by the Foundation to celebrate their induction. On Tuesday, November 29, the Foundation will host the second annual “Giving Rheum Day” in conjunction with the worldwide movement of Giving Tuesday. Giving Rheum Day contributions will support the final stretch of the five-year, $60 million Journey to Cure campaign to fund research and training to advance treatments and improve patient care. As of November 16th, the campaign is just $233,257 shy of reaching this ambitious goal! Want to avoid the holiday shopping crowds AND give back to the community? Make your online purchases through AmazonSmile and designate the Rheumatology Research Foundation as your charity of choice. When you shop at AmazonSmile, Amazon donates 0.5% of the purchase price to the Foundation. Bookmark the link http://smile.amazon.com/ch/58-1654301 and support us every time you shop. For some, the struggle with rheumatic disease begins at a young age. While juvenile arthritis can go into remission, some patients will develop chronic arthritis, which will affect them throughout their lives. Research from rheumatologists in the field is examining how the unique challenges of juvenile arthritis, especially as it progresses into chronic arthritis, can be better understood for improved treatment options. 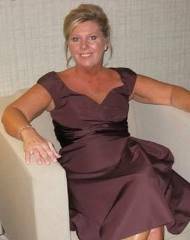 Melanie Mullikin's struggle with rheumatic disease began at a young age. "When I was between 6 – 10 years old, I remember crying because my legs hurt so bad. My mom said it was growing pains, but finally took me to a bone specialist who said I had tumors in my legs. He warned my mother that as I got older, my problems could come back. At the time, not much was known about rheumatic diseases. My arthritis went into remission until so much stress in my life triggered it. When I was practically crawling, I went to a rheumatologist who diagnosed me with severe rheumatoid arthritis." 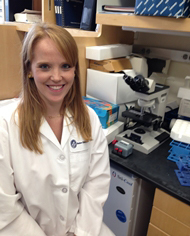 Lauren A. Henderson, MD, MSSC, a rheumatologist at Boston Children’s Hospital, is studying systemic juvenile idiopathic arthritis (sJIA), a subtype of JIA characterized by excess inflammation. 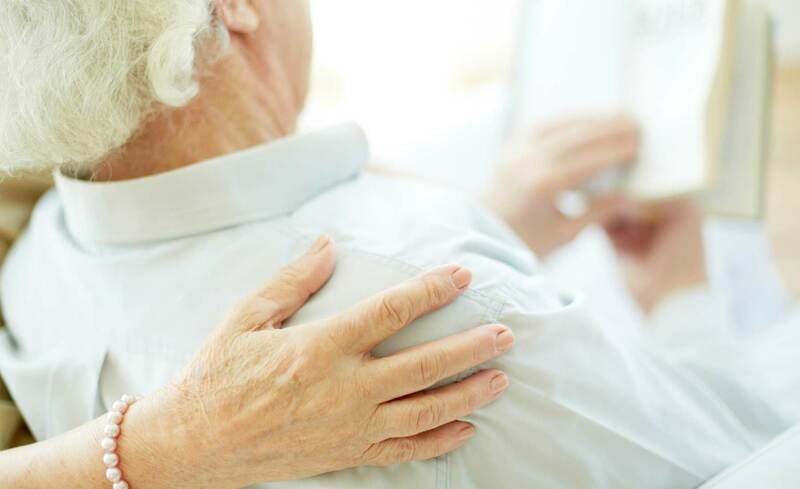 Many patients with sJIA initially present with fevers and rashes; a little more than half develop chronic arthritis that is difficult to treat. While it is known that inflammatory immune system cells play a role in the disease, it is not understood why some sJIA patients suffer from chronic arthritis. Dr. Henderson’s work will provide insight on the role of certain immune cells, especially T cells, in the development and long term effects of sJIA. The results of Dr. Henderson’s research could have strong implications for the treatment of sJIA and chronic arthritis and could help patients like Melanie whose childhood rheumatic disease progressed into chronic arthritis.